Oldsmobile Forum: How about a Hurst/Olds forum?? A Hurst Olds forum would be nice too look at somewhere down the road, too!! I'll consider adding a General Classics forum to the boards...thanks for the suggestion! 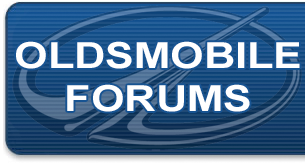 I would be intersted in a Hurst/Olds forum but not a "GM Classics" forum.